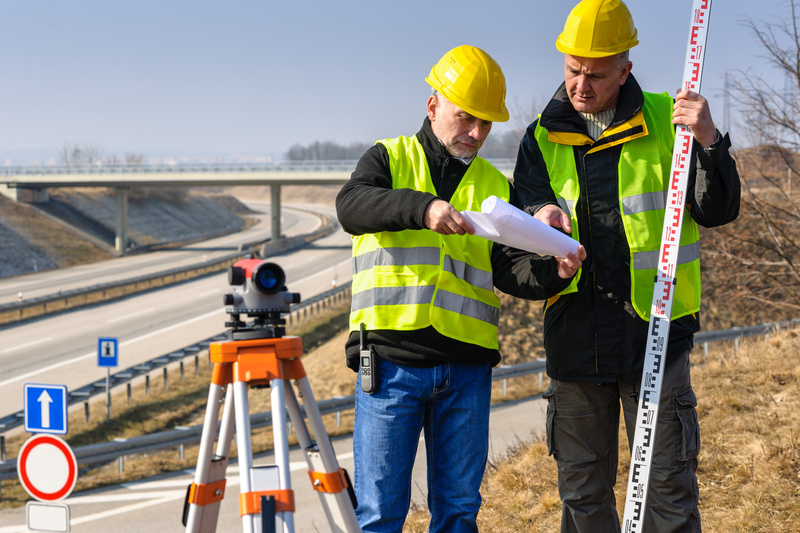 There’s lots of people you’ll need on your team when you decide to build a home and one of the most important is a land surveyor in odessa tx. It doesn’t matter what kind of interior decorators and contractors you use if you put the home that you’ve built in the wrong location. At Land-Mark Professional Surveying Inc., we not only mark out the territory where you can build your house without any worry about encroaching on your neighbor’s property, but we are trained professionals who have an eye for easements and other government land uses that you want to steer clear from. A good company that understands how to do a good job is highly valuable. This will also be involved in your home building project right from the beginning. 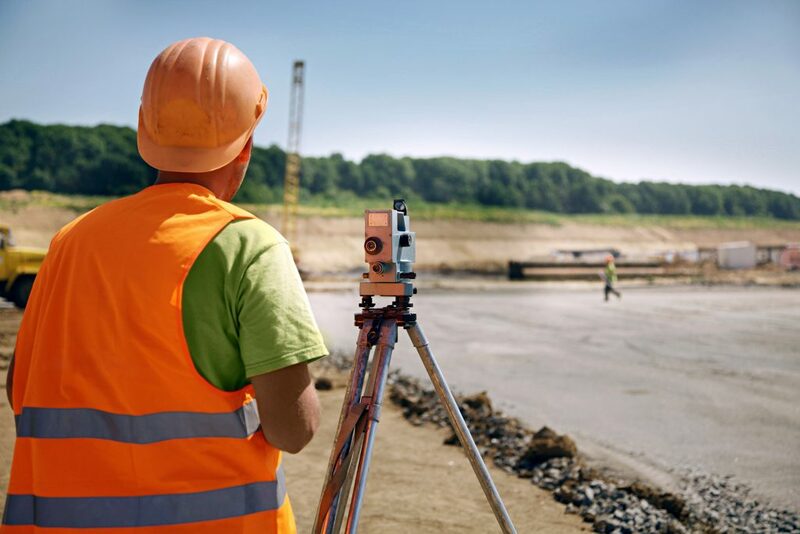 A land surveyor in odessa tx that understands all the different nuances to any project will be involved right from the construction phase by staking out your lot. We have a variety of other capabilities including topographic surveys which can tell you the best ways to plan the drainage around your new home. Right-of-way maps and elevation certificates are just two of the many products that should be available. Land Mark Survey is a land surveyor in odessa tx that has been providing professional high quality surveys since 1991. 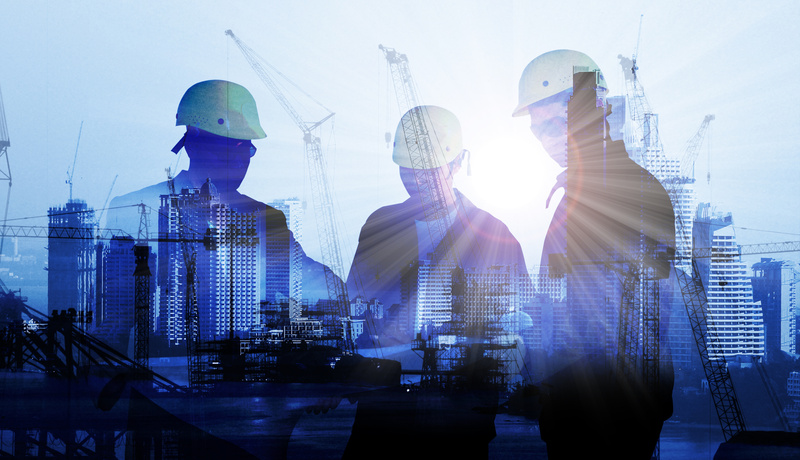 We have a range of different capabilities and a portfolio of the projects we have worked on in the past. We pride ourselves on dependable professional service at the highest level. Contact us today! The different easements there might be on the property that can affect your access. In essence there are the rights and privileges that other people have on your land and you need to be clear on these before you buy any piece of property. A well trained land surveyor in Odessa will be able to show you where these easements are even if they are not physically marked on the land itself. You’ll need to know about other rights as well. For example, there might be a creek running right through the property you want to buy. However, the water could be part of a city watershed and you can’t use a single drop. 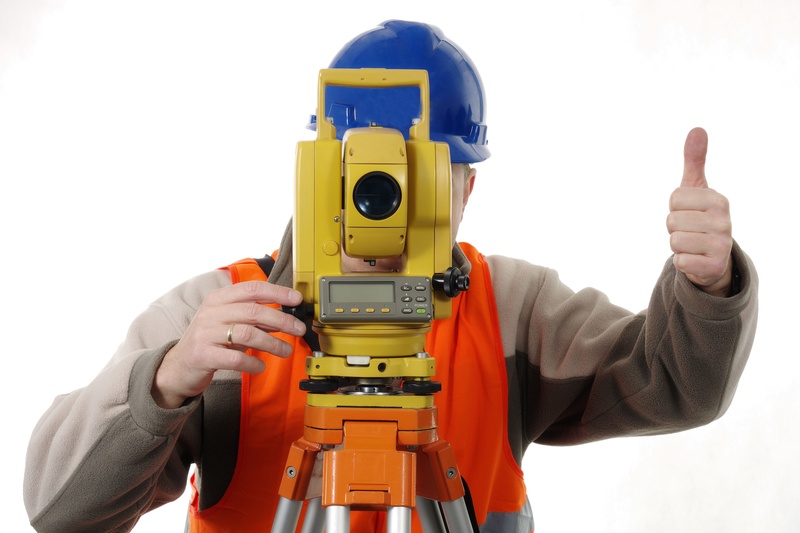 A land surveyor in Odessa will be able to help you steer clear of any issues when you are looking to add to your property. It’s also a good idea to know how far away you are from the nearest power lines and other utilities. Finally, it is a good idea to use a land surveyor in Odessa so the boundaries of the property you are looking to buy are clearly defined. Contact us today!